Bridgewater, the world’s most successful hedge fund, released a report that states the main reason corporate profit margins have increased rapidly in the last 20 years is due to declining labor shares. 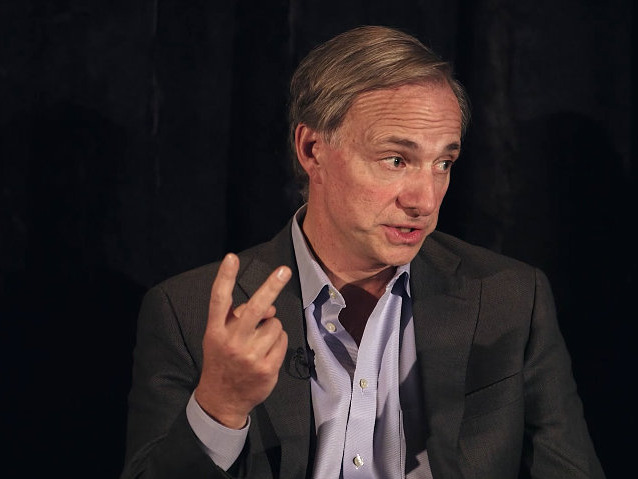 Bridgewater CEO Ray Dalio warns animosity toward corporate power is growing: “We are in the midst of a populist backlash,” the report states. 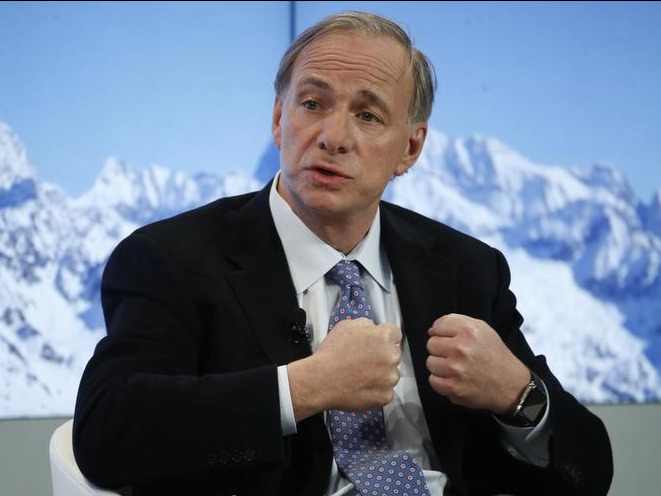 Bridgewater Associates, the world’s largest hedge fund, is run by billionaire Ray Dalio. It recently released a report on how US corporations have seen revenue soar relative to cost over the last two decades. Yet while companies are seeing profit margins surge, the share of the profit that workers get declined significantly. In what Bridgewater calls “the most pro-corporate environment in history,” the last two decades have seen corporate taxes and labor bargaining power fall, as globalization and automation increase. In companies that had union membership decline, wages fell at a greater level than sectors where union membership remained in tact. Transportation, manufacturing, and construction jobs were hit the hardest: these three industries had union membership decline by as much as 9%, yet national wages grew only around 1.7% to 2.5% since 2000. Jobs in the financial sector, meanwhile, had the most growth in union membership since 2000, and saw wages increase by nearly 3%. “While changes in union activity have been smaller in recent years, even small moves toward or away from unionization can be linked to changes in how much firms pay their employees,” the report states. Dalio does not shy away from discussing the hit workers have taken in the last few decades. Earlier this year, Dalio called current levels of income inequality a “national emergency,” warning that these conditions will ultimately weaken the US economy and reduce the country’s strength relative to other global leaders. The call to raise taxes on the ultra-rich is becoming more mainstream. Representative Alexandria Ocasio-Cortez recently proposed that the marginal tax rate on income of more than $10 million be raised to 70%, bringing it back to levels last seen in the 1970s. Two Democratic presidential candidates’ plans to increase taxes on the rich are polling well among Americans. “We are in the midst of a populist backlash against rising inequality and increasingly seeing a move toward more protectionism,” the report states.